Rele Lig Kont S.I.D.A. 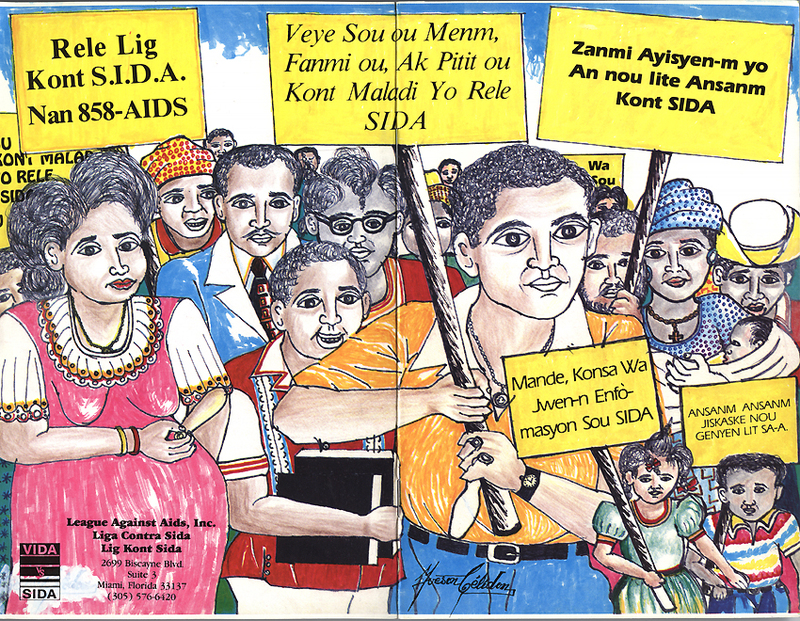 Nan 858-AIDS [Call the League of AIDS at 858-AIDS]. League against AIDS, Inc. Ca 1990s.